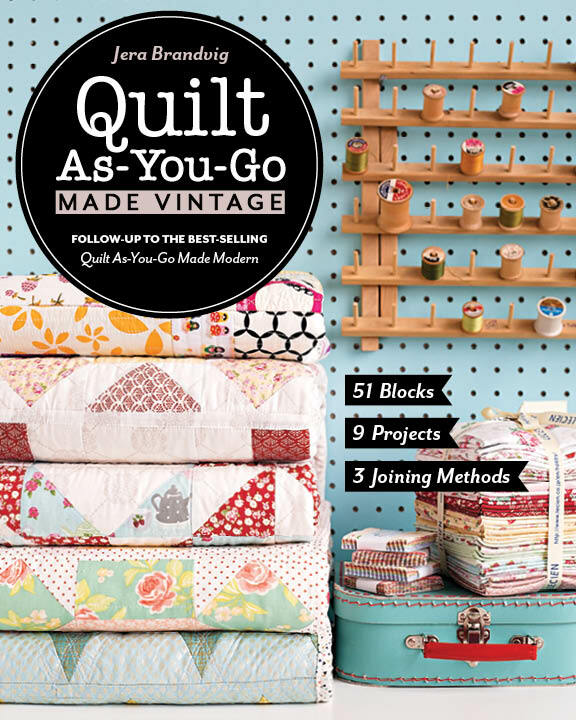 Okay, so i’m a quilter but I aint got time to make all my loved ones a quilt this holiday season! I got your back though, because I do have an an hour to make half a dozen candles and i’m about to show you how. This is something I’ve been wanting to set aside time to learn for a while. 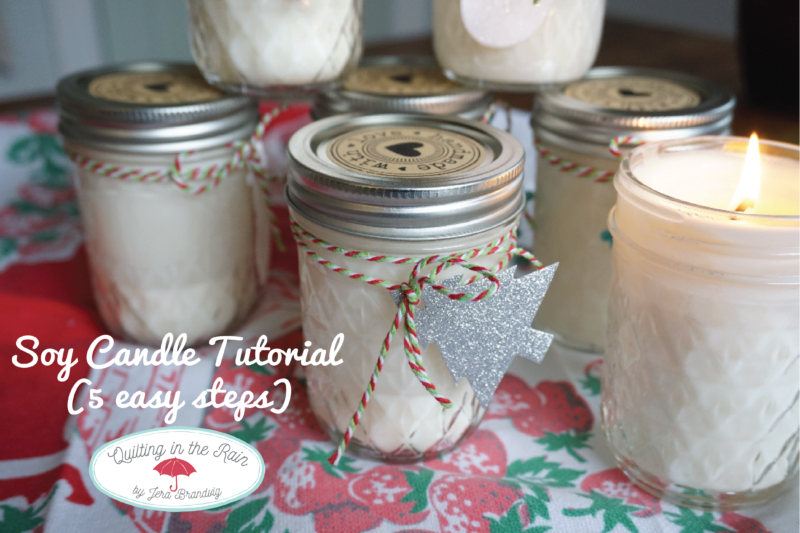 I’m no candle expert, but I had fun learning this and making some yummy smelling candles! And now that I’ve done it (three times now! ), I just had to share how simple it is! Seriously, my tutorial is 5 simple steps. 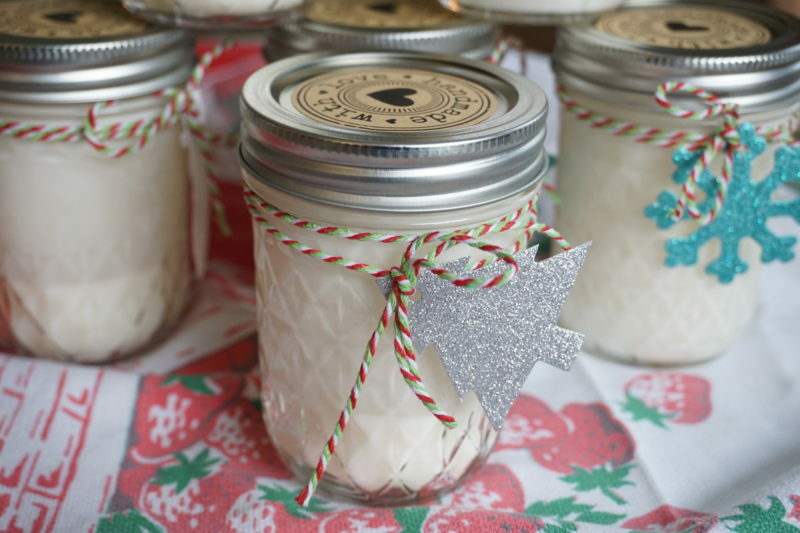 These will make excellent homemade holiday gifts – plus your home will smell amazing during the process. If you can boil water, then you can do this! The fragrance I went with is Pear-Cinnamon. It smells delectable and perfect for the holidays! According to the internet the burn time is approx. 50 hours. 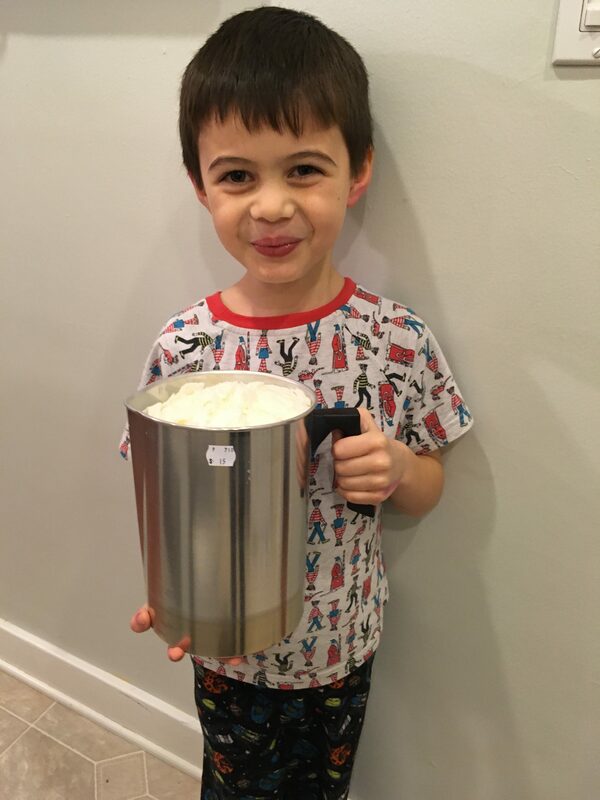 (Update: The next batch I made was Pear-Vanilla which I actually liked better! It’s a yummy fresh scent that the cinnamon doesn’t overpower). 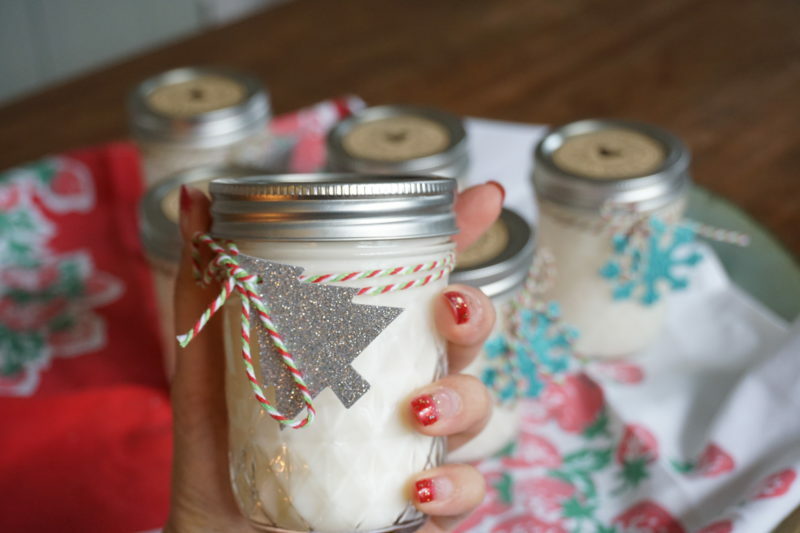 Here’s what you need to make a batch of six – 8 oz candle jars. Keep in mind that if you don’t have a local candle supply store, you can find all of these products on Amazon. However, do try to buy your oils locally so that you can pair the different scents and come up with your very own fragrance – this is the funnest part! I bought all of my supplies at a local shop called Zenith Supplies in Seattle. six 8 oz mason jars, room temp. Pouring Pot like this one, or an old coffee tin or glass mixing bowl will do. *note: The rule of thumb is 1.5 ounces of essential oil = 1 pound of soy wax. 1.5 ounces is equivalent to approximately 3 tablespoons. 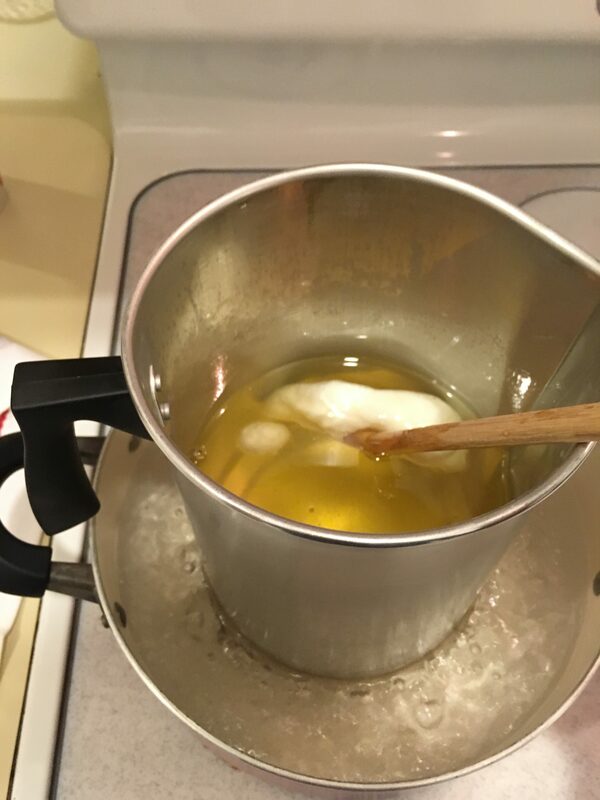 A lot of people start with 1 ounce of essential oil per one pound of wax; however, after making two batches I felt it needed more fragrance so I upped it to 1.5 ounces oil per pound and that seemed to do the trick for me. The fragrance strength has a lot to do with the quality of the oils you’re using as well, so you just have to test it and see what works best. 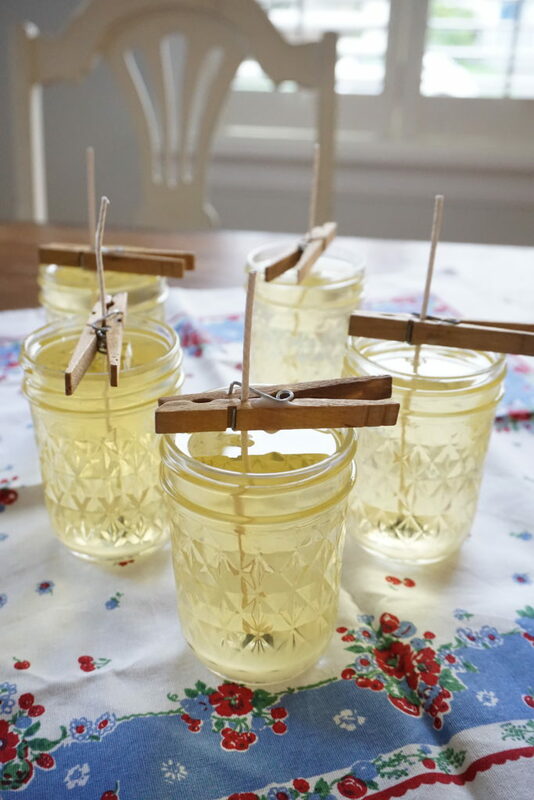 You can always start with less, and then add more – the fragrance you’re getting in the room after you’ve stirred the oils into the pot of melted wax is a good indicator of how strong your candles will smell after they’ve been poured into the mason jars. 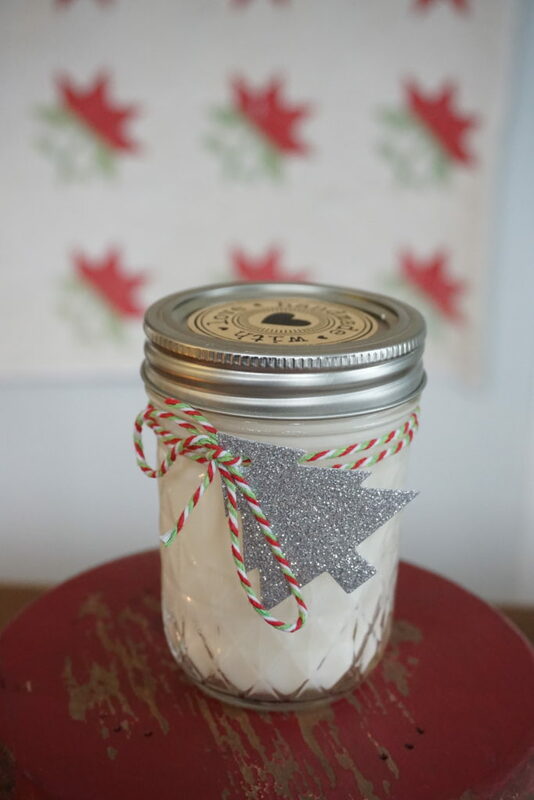 *also note: I made Pear-Cinnamon scented candles (yummmmy!). For this batch I did 5.5 tablespoons of Pear + 2 tablespoons of cinnamon. 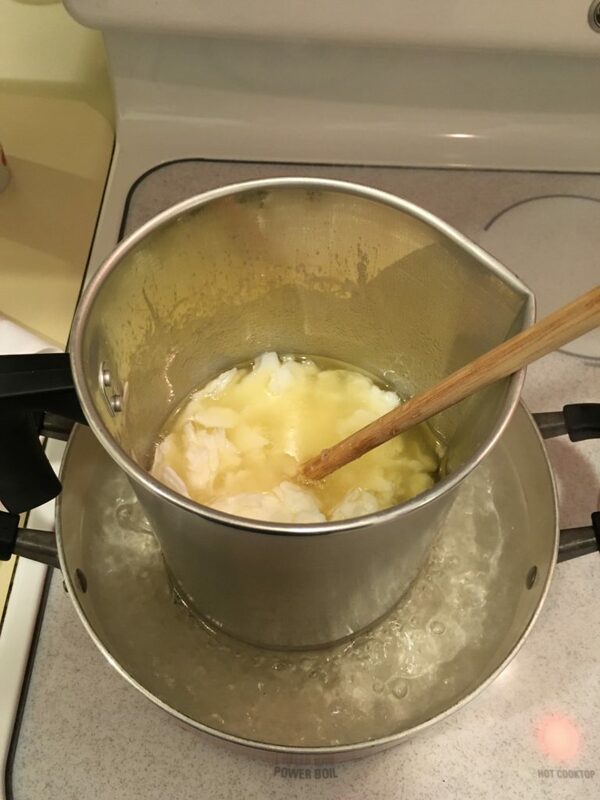 Step 1 – prep: Fill a pot half way with water and place a double boiler at the bottom. This is the one I used and it only cost $4. 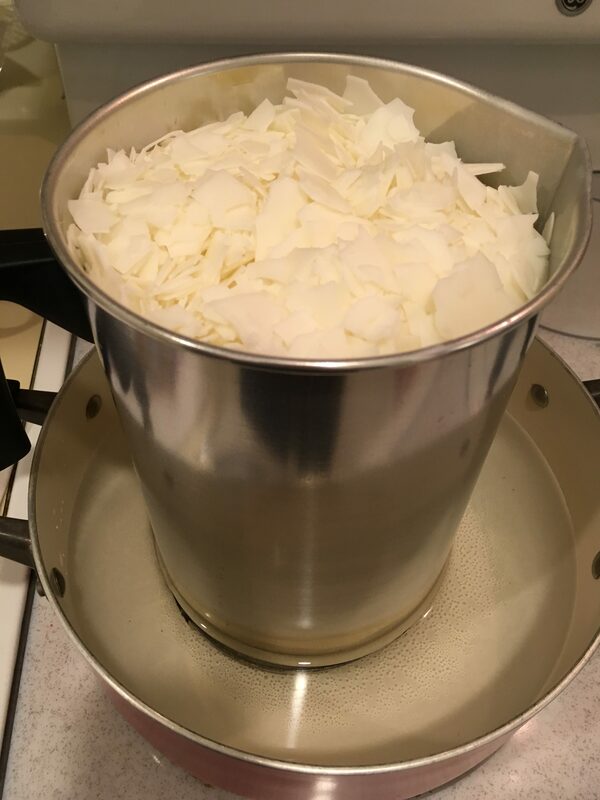 Put all 2.5 pounds of soy wax flakes into the pouring pot. 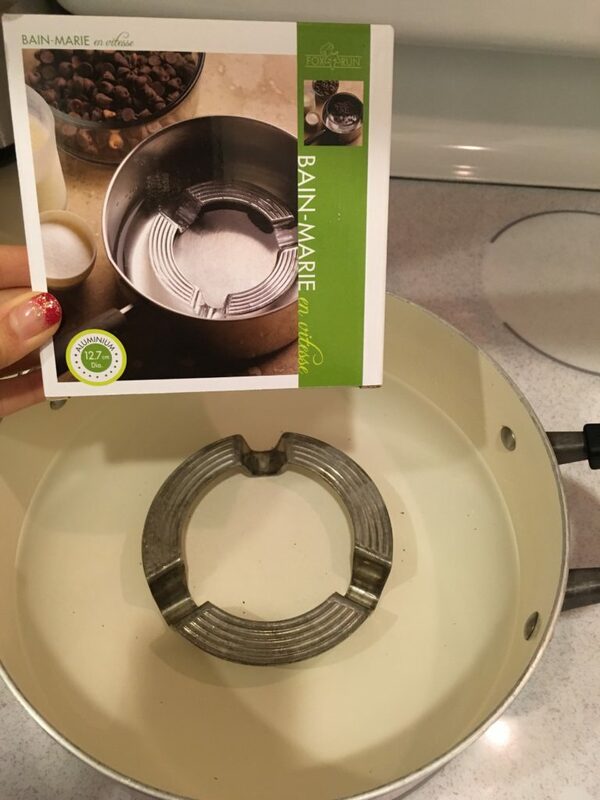 The pouring pot I bought is called a “4 pound pouring pot”, but as you can see only 2.5 pounds of un-melted soy flakes fits inside. It will melt down big time, just wait and see! B. This was about 5-8 minutes into it. Already half way down! C. About 12-15 min. in, you’ll have a few sad-looking soy clumps hanging on for dear life. 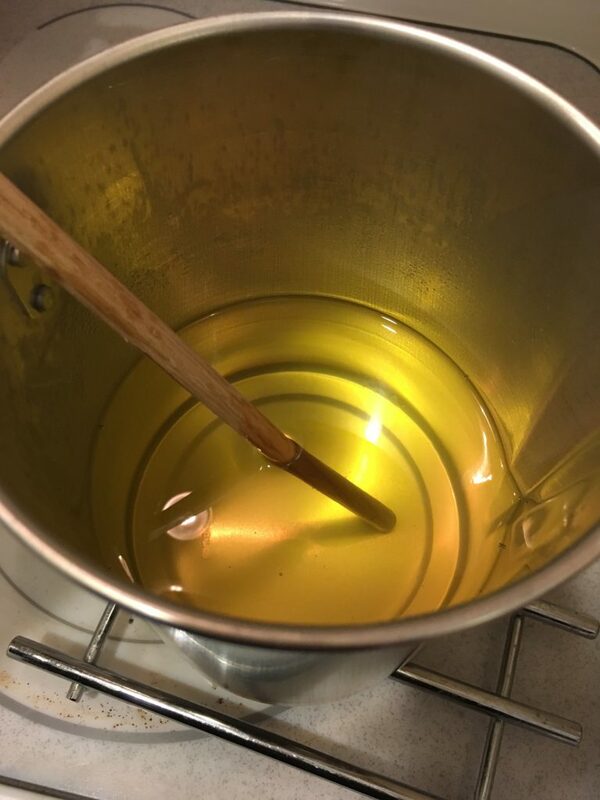 Step 3 – Cool, then add essential oils: After about 20 minutes, the wax will be completed melted and will look similar to olive oil. At this time, remove from heat. Let the wax cool to approximately 135 degrees Fahrenheit before adding your essential oils so that you don’t burn off the fragrance. 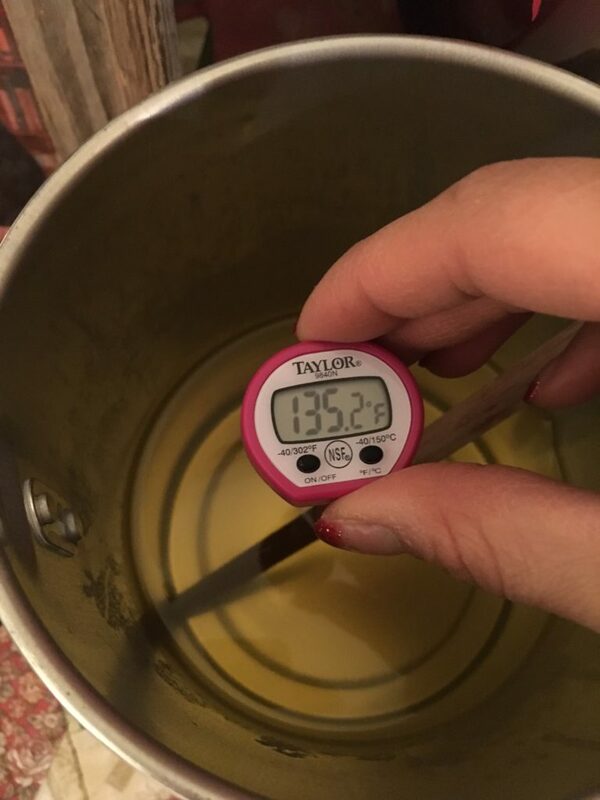 If you don’t have a thermometer, just wait about 15-20 minutes before adding the oils. While you’re waiting, skip over to Step 4 and prep your wicks. Once it’s cooled down a bit, add your 7 tablespoons of essential oils (as *noted above, I did 5.5 tablespoons of pear + 2 tablespoons of cinnamon for a yummy pear-cinnamon scented candle). Mix. 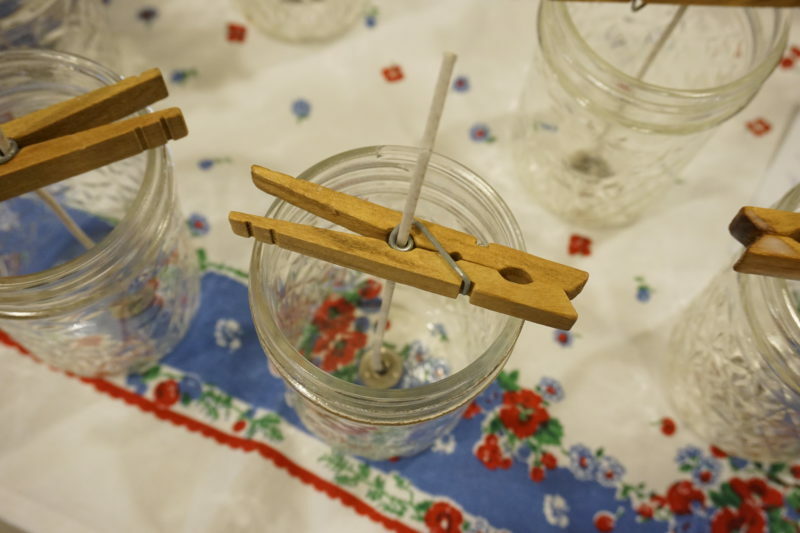 Step 4 – Prep the wicks: This part is easy (do this while waiting for your wax to cool). Just dab a little glue at the bottom of the metal stand that holds the wick, and then center it at the bottom of the mason jar. 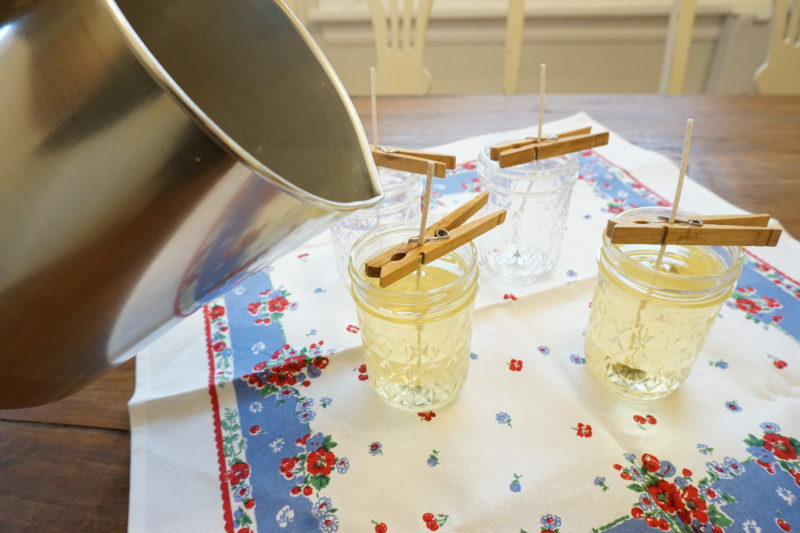 Keep the wick from tilting with a clothespin as shown below. I used super glue because I had it on hand, but Elmer’s glue will work too. Step 5 – The final step! Pour the wax into the six prepared mason jars, then set it and forget it! ;-p I poured a little into each jar until they were all full, just to make sure it was distributed evenly. In a few hours the soy will harden and turn back to the white, milky color. By the way, i’ve read that it’s good to let your candles set for a few weeks before lighting them as it helps with the fragrance. 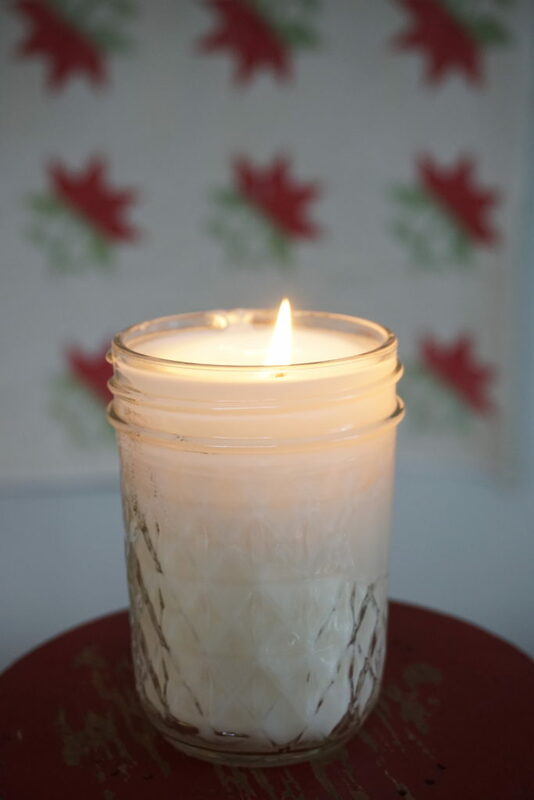 When I made the pear-vanilla candles I let it set for about a week before lighting them, and you could really smell it in the room! Anyway, I hope you found this tutorial useful and now that you’ve seen it, totally doable! 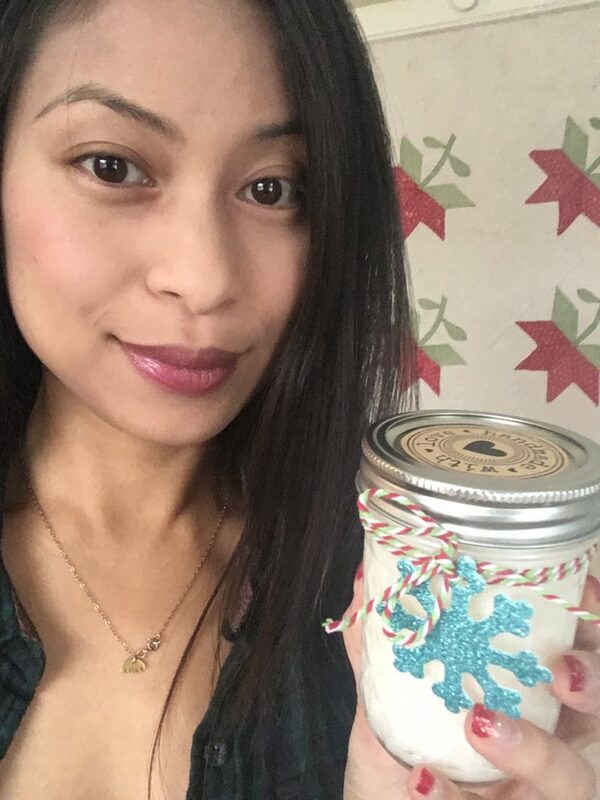 As the seasons change it will be fun exploring all the different essential oil combinations you can make for these soy candles. Thank you! I will honestly use this to make Christmas gifts. 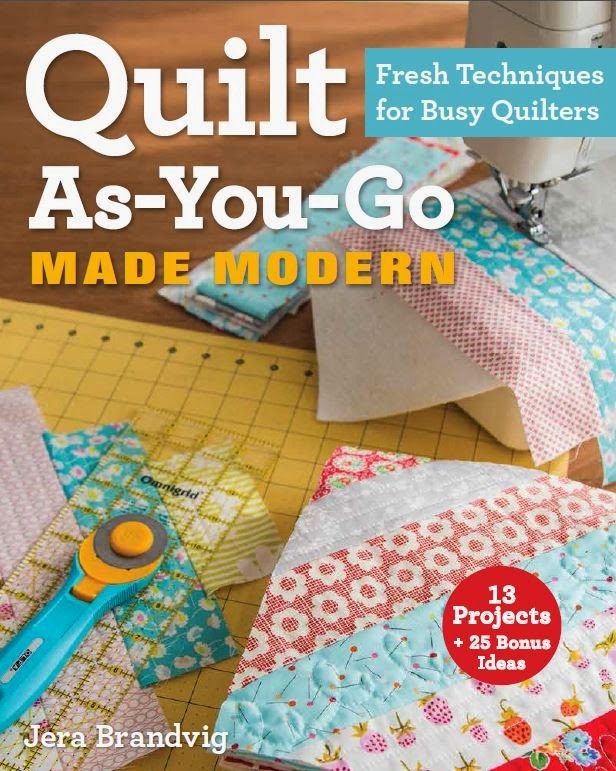 I was feeling way behind and I knew I wouldn’t have time to quilt something as gifts for friends. You’ve saved the day! 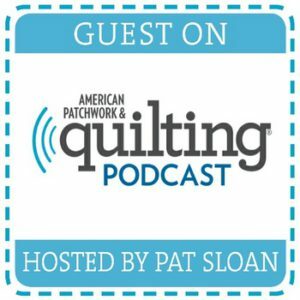 Wow – thank you for sharing! Such pretty gifts – and it really is easy to prepare! Thanks so much. These look awesome. 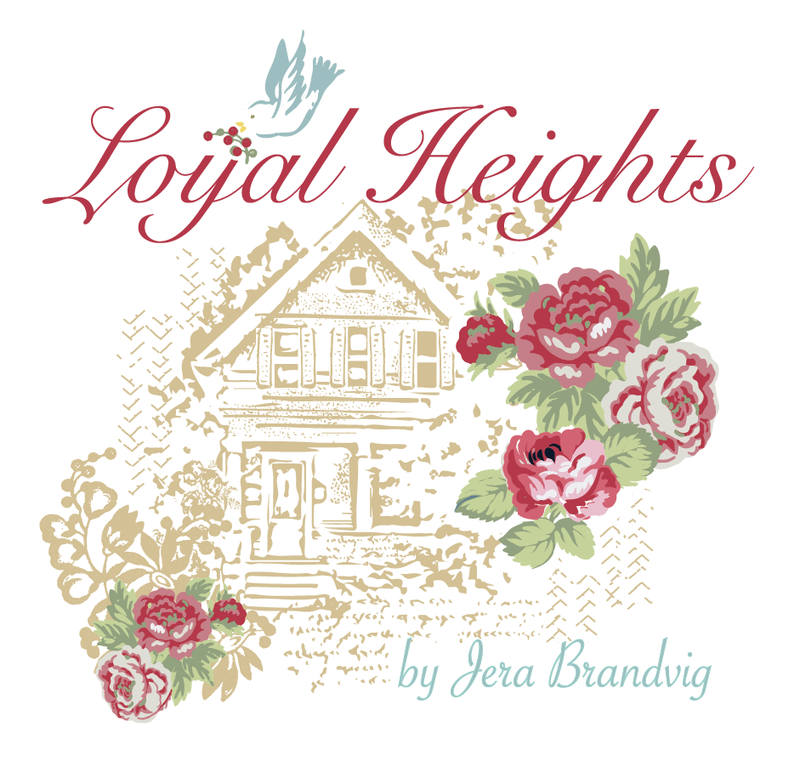 I really enjoy your blog, and of course your fabrics and books. I have the new Vintage book and love it. And of course, I can’t get enough of your strawberry fabric! How nice of you to share this extra Christmas touch. Thank you!! I am looking forward to trying this. It will be fun to try different scents. I pinned this. Yay! I have the right gear- I just need the soy flakes! Thanks!!! I’ve always wanted to try this! Thank you for sharing. It seems pretty straight forward. I just did this with my 11 year old and a friend on a cold, drizzly day. Thank you so much! They had a great time. I did melt the soy flakes in the microwave, stirring periodically, and that worked well if anyone is wondering. I am inspired to make these! I just made these to give out for neighbor/friend gifts and I loved your easy to follow instructions. 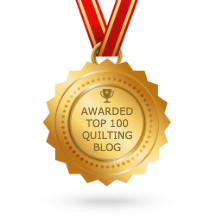 I love your blog and all your quilts and fabrics. 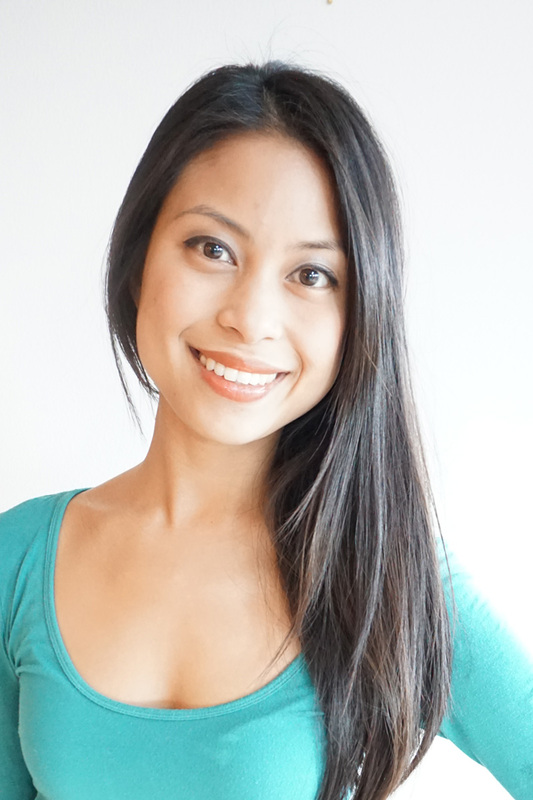 Thank you for posting all of your pretty things!